Mark is a graduate of Northwestern College (Music Performance and Education), and Western Theological Seminary (Master of Divinity), where he met his wife, Miriam. They married in the fall of 1982. Mark grew up in the holy land of Iowa, after a few years in Nebraska and South Dakota. Mark has been a pastor at Covenant for 34 years. Mark and Miriam co-pastored Covenant Church together for almost 25 years, until Miriam resigned to begin a new ministry called The Center for Spirituality, Action, and Transformation (C-SAT), www.c-sat.org in 2009. As Pastor at Covenant, Mark has primary oversight of worship, administration, pastoral care, neighborhood ministries, and music. Mark also loves family life, especially all the times of travel, being outdoors, and playing music together. 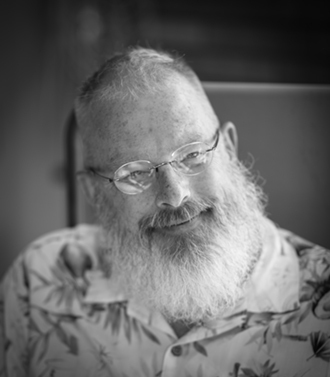 Mark is enriched by music, fly fishing, reading, and exercising. 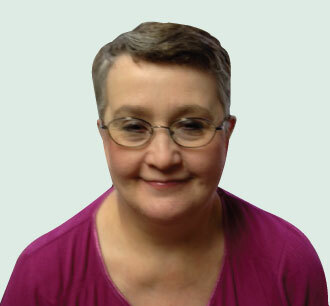 Rose joined Covenant as our Office Administrator in January of 2013. Rose has served as an office manager for area churches since 1975. She served Central Lutheran Church in Muskegon from 1975-97, and St. Gregory’s Episcopal Church from 1998-2012. Rose is a gracious and faithful presence here in our office!